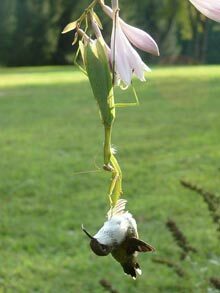 This does nothing to endear me to a mantis. However, I'm impressed. Very impressed.